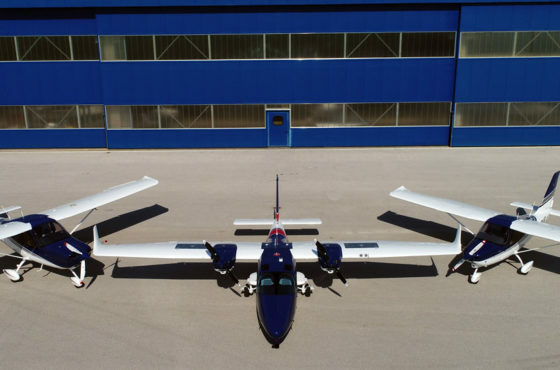 CAPUA – Tecnam announced today that Air Paris Academy, France’s new innovative Ab Initio Pilot flight training school has placed an order for four Tecnam P2010 MkII aeroplanes with option for more. 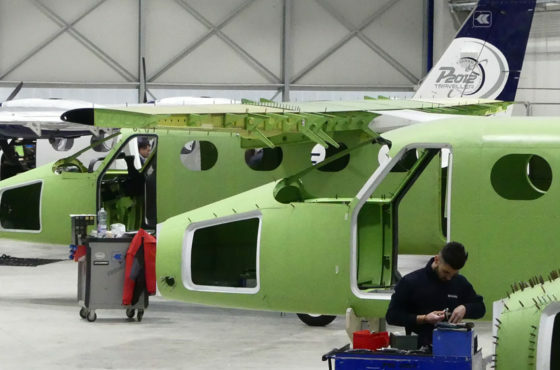 Air Paris Academy (APA), based at Tours Airport (France) has selected the TECNAM P2010 MkII with the aim of establishing itself as one of Europe best equipped and largest FTO ensuring its students benefit from the most modern fleet of training aircraft. The P2010 MkII Is powered by the Lycoming IO390-C3B6 215 hp engine. The IO390-C3B6 enables the P Twenty-Ten to climb at 1,100 ft/m and a maximum cruise at 146 kts., providing 215 hp @ 2,700 rpm, coupled with a 3-bladed MT variable-pitch propeller. It has a high fuel capacity of 240lt, 63.4 US Gal. 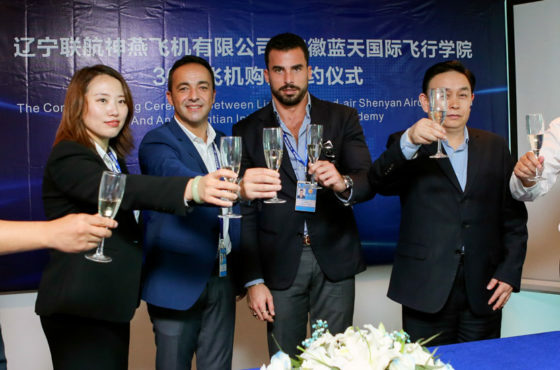 Based on the experience of its team in the air transport business and training, Air Paris Academy offers an “air transport orientated” training program as a major component of its integrated ATPL. Gathering all components of an airline operator, Air Paris Academy aim is to prepare ab initio pilots for their future job in an airline. Created in March 2018, Air Paris Academy will welcome its first trainees by September 2018.